One day, I noticed a big jar of coins on the table at a clients house. I asked my student, a first grader, what the coins were for. His adorable little face fell as he told me that his nanny was trying to teach him about money. “It’s really frustrating,” he confided. This little boy is very smart. If you ask him anything about Star Wars he can answer, he remembers everything. But anything requiring memory of symbols is more of a struggle for him. That means reading, numbers and recognizing coin value are all challenging for him. I always want the kids we work with to have fun while they learn and one of the best ways to do that is to build on their interests. So I quickly came up with a coin recognition and value activity that I knew he would enjoy. First, you need a big pile of coins. Put the pile on your left side with the child or children sitting on the right. 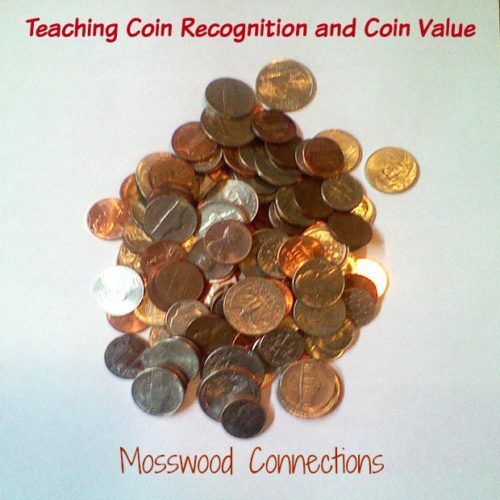 Take one of each type of coin and tell the student what the coin is. Repeat this 3 times. Without looking take a coin from the pile and slide it across the table from the left side to the right. The purpose of this is two-fold. The child will watch the coin sliding across the table which will strengthen the visual tracking and it acts as a stress-free timer for answering. The child’s job is to catch the coin before it slides off the table and identify the coin as (s)he catches the coin. Once the child has captured about half of the original pile it is time for step two of the game. Take one of each coin and tell the student the coin’s value. Again repeat this 3 times. Once you feel fairly confident that the child remembers the coin value you can move on to use the piles of coins to play the "Do You Want to Battle?" Game. You can take the piles of coins that were collected during the "Catch the Coin Game" and use them to play the "Do You Want to Battle?" Game. If you have more than one child have them play against each other. The coin with the highest value wins that battle and both coins are put in a “won” pile. The person who collects the most coins wins. 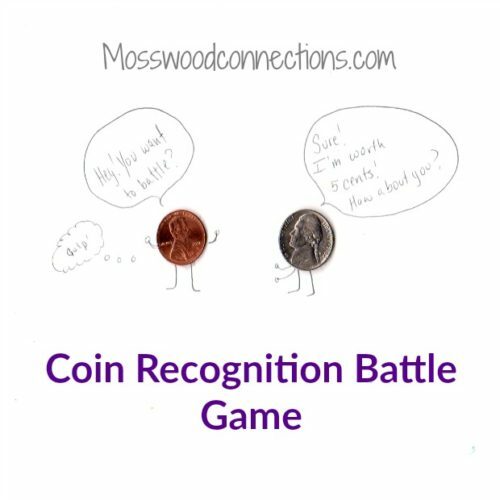 I played this coin recognition game for three sessions until I felt that his knowledge of coin values was firm. Then it was time to learn the coin value and how to spend the coins. As I said before, this boy loves Star Wars and he loves playing Star Wars battle with me. I decided it was time for him to earn his Star Wars toys. Go Shopping With Your Winnings! After collecting our winnings (the pile of coins), it was time to use the coins to go shopping. I took the toys we use to set up our battles and put them in 4 piles: Toys worth 1¢, 5¢, 10¢ and 25¢. I put a coin and a paper with the value in front of each pile. Take the pile of coins that each player has won and have them buy their toys with their coins. You can increase the complexity by choosing values such as 27¢ so that coins need to be combined to purchase the items. Now it’s time to play with your winnings and have fun! 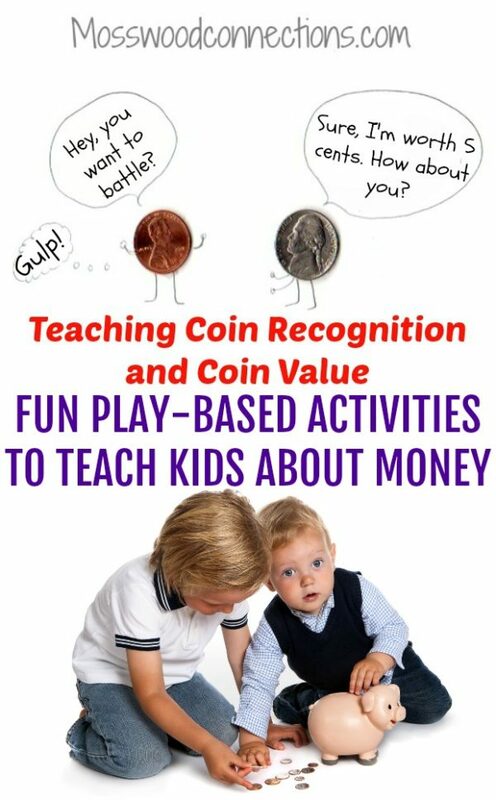 ABCYA has a fun online game for learning coin recognition and sorting. 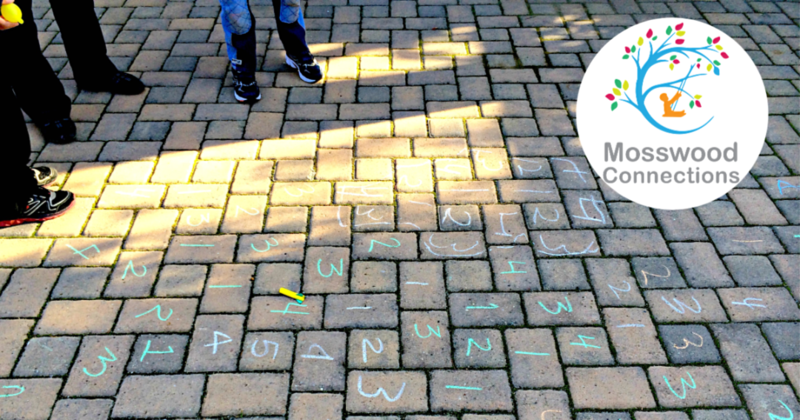 The Measured Mom has 9 fun activities for teaching children about money. 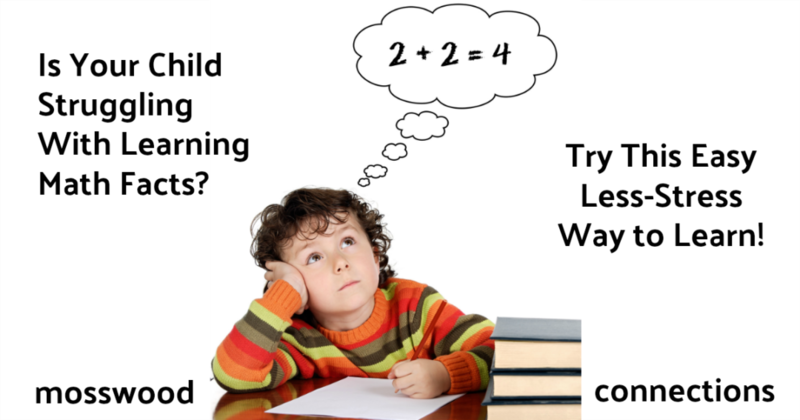 Mathwire has some great activities and strategies for teaching kids about money. 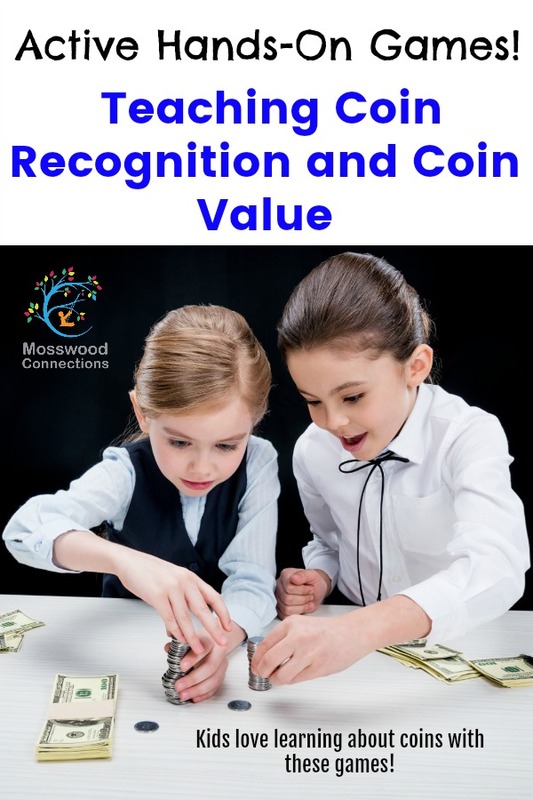 SpecialEd.com has some ideas for teaching coin recognition and coin value to children with special needs. 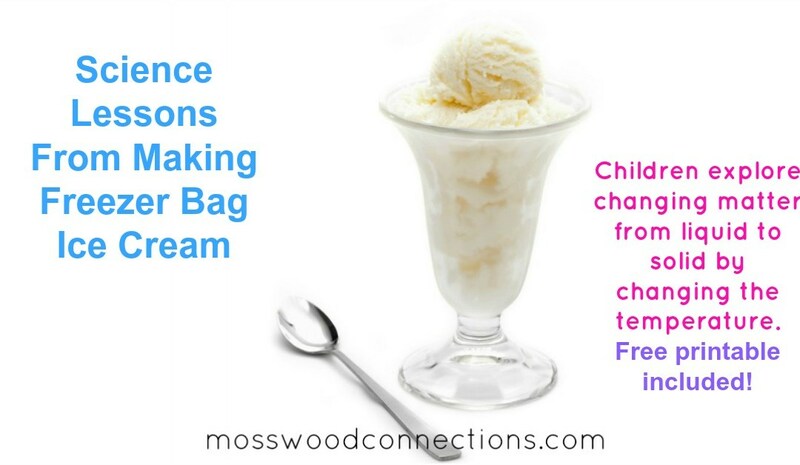 An Easy Low-Stress Math Facts Activity -This math facts activity takes a lot of the stress away and actually works.